been updated to make useful information more easily accessible. If you run a business, you may think your official website is there to do one thing – sell your wares, both figuratively and literally. However, if you also make your website genuinely useful, you're more likely to get repeat visits and even make life easier elsewhere in your organisation. The latter point has been illustrated in recommendations to local council websites – first by the Local Government Navigation List (LGNL, version 3.13) in July 2011; and now by Socitm (Society For Information Technology Management), the official association for public sector IT. With local authority cuts making frequent headlines in recent years, precious human resources can be saved for complex issues by making it easier for people to undertake standard tasks online. In the wake of the LGNL publication, many councils made improvements with this in mind. However, recent analysis by Socitm resulted in only 23 councils out of 433 being awarded a maximum score of four stars for effectively delivering what website visitors most want to find. Three stars were bestowed on 160 councils, while a huge 250 only achieved two stars or fewer. This shows that creating a useful website is not necessarily a simple process. 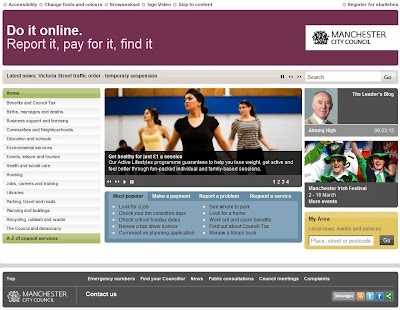 Criticisms included councils' prominent publication of news about their activities, when their chief purpose online is to deliver access to tasks such as applying for a council job, finding out when bins will be collected, objecting to a planning application, paying council tax and renewing library books. In the private sector, the same kinds of priorities apply, if not the same topics. Creating lots of SEO-friendly website copy is great for getting your website to rank highly in Google's search results, but style of language, content depth and ease of navigation are vital too. 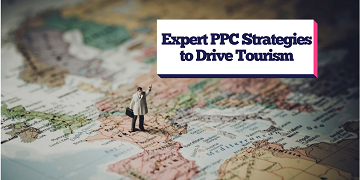 Once people have clicked through to your site, are they staying there? And will they want to return? People flit between online profiles – within social media and via Google – without much patience. If they don't find what they're looking for within a few clicks, they'll be off again to find their required information elsewhere. But if you build a relationship by helping them find useful information, they might consider buying what you have to offer; and revisiting when they have a similar requirement in the future. For example: If you run an estate agency, rather than just showing off how many properties you sell and what your success rate is, offer practical advice about househunting and make it easy for people to submit enquiries and obtain property information. Or, if you run a beauty salon, give people beauty tips as well as advertising your menu of services. This approach is more likely to engage users and encourage them to use your website again – and greatly increase the likelihood of converting their interest into sales.